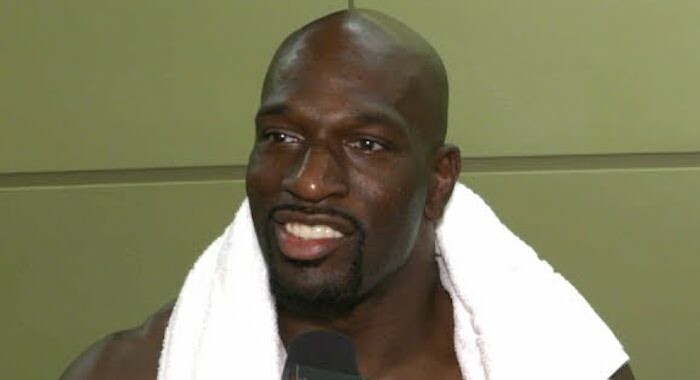 PWInsider is reporting that Titus O’Neil will release his autobiography, There’s No Such Thing As a Bad Kid: How I Went from Stereotype to Prototype, on Aug. 6th. The book will be co-written by Paul Guzzo. One conversation from one caring person can change the course of a child’s life ? Thaddeus Bullard knows that first-hand. Growing up, he was repeatedly confronted with negative words and actions. By the time he was a teenager, he figured that he was the bad kid everyone said he was ? until an adult looked him in the eye and said, “There is no such thing as a bad kid.” Unfortunately, like young Thaddeus, many children across North America are labeled “bad.” They may have short attention spans, unstable home environments, inattentive parents, or learning difficulties; they may get into trouble at school, get bullied, or bully others. Often, these young people are diagnosed with an emotional or behavioral disorder and placed in special education classes. They internalize these labels, and the imposed limitations affect their ability to learn, behave, and fit in with others.